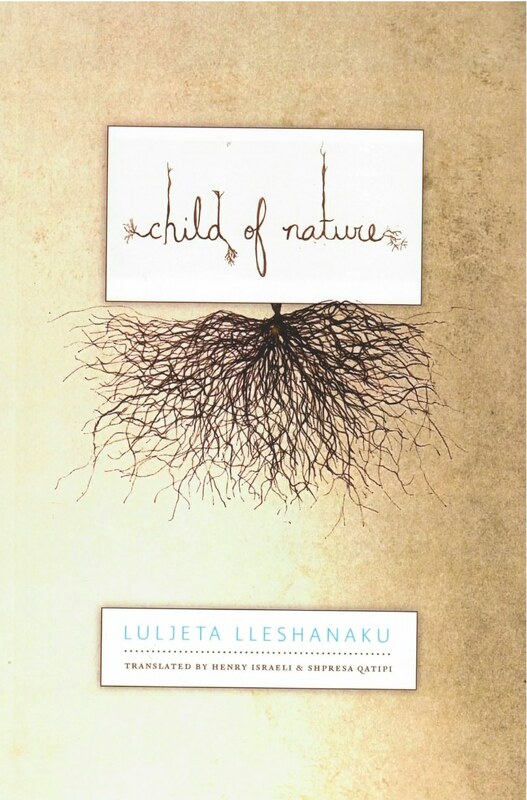 Luljeta Lleshanaku’s poems take place in a melancholy landscape of mountain villages, chestnut trees, and collapsing futures where ‘spring kills solitude with its solitude’ and the only emotional expression not considered a sign of weakness is impatience. The place of her poems is like a zero point that can only look out from itself in all directions at once. But the poet looks inward beyond paradox, and instead of judgment, she finds recognition. In Lleshanaku’s work, geography and soul are charted on the same map. The rhythms of her new poems are expertly managed to enact vulnerability and withdrawal. Her lines stretch out and suddenly retract into fragments with the sensitivity of snail horns. A powerful exploration of Albania’s intense totalitarian past. How to make poetry out of the nightmare of recent Albanian history? Luljeta Lleshanaku explores some of the ways in which public and private realms of experience meet and merge, in poems that haunt and delight in equal measures…These poems, these dark essays in ecstasy, see much further than we can imagine. We feel blessed that Ms. Lleshanaku has invited us to ‘the takeoffs and landings/on the runway of her soul’. Lleshanaku does not dwell on the harsh past and the brutal climate she knew as a child. Rather, she celebrates the variety of new experience, filling her verse with powerful imagery and stark, surprising visions.